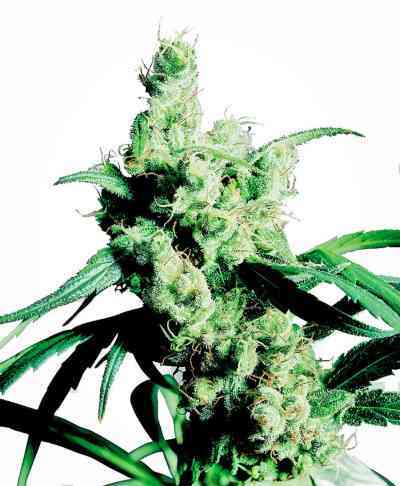 This vigorous cannabis hybrid expresses the best features of its parent strains — a soaring Haze high combined with the thick resin production of the best Indicas. 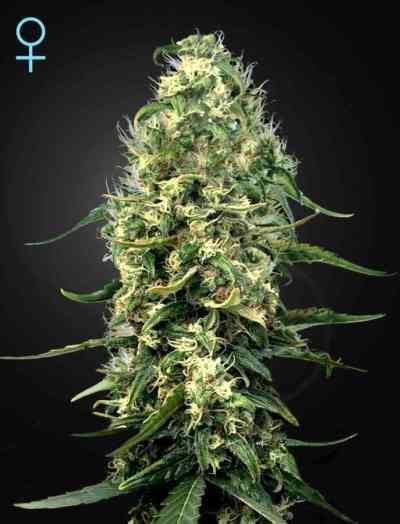 While not tall enough to ‘kiss the sky’, plants are statuesque and beautiful, with long, running buds that possess pleasing density and a sticky coating of trichomes. 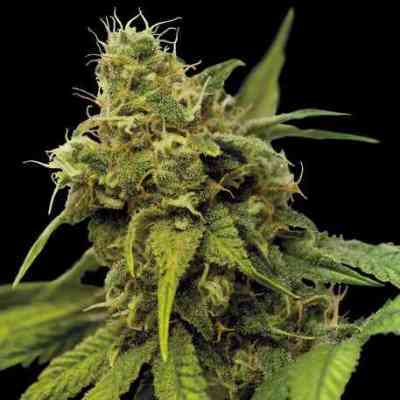 Purple Haze is darker than most Sativas — closer to the deep green of Afghanis than the lime green of equatorial strains. When exposed to low temperatures near the end of flowering, leaves and calyxes can rapidly change colour from dark green to lavender or violet. 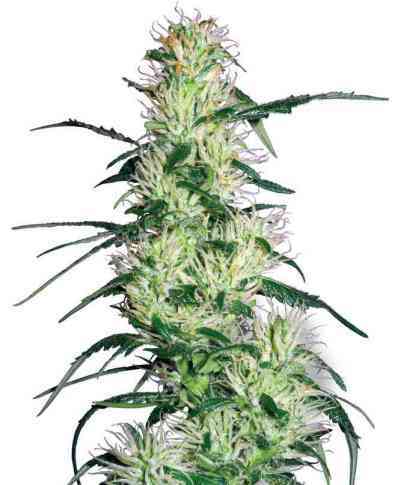 The Haze smell is subtle when plants are growing, becoming much richer and sharper when buds are harvested and dried.